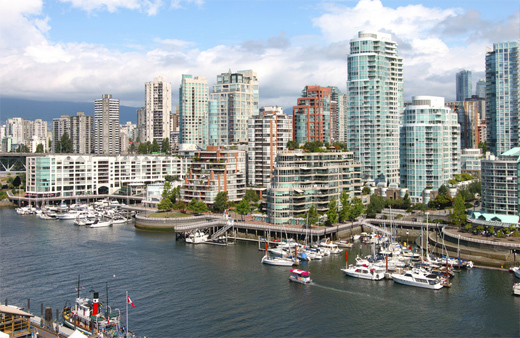 We are located in Vancouver, BC, Canada. Our servers are built for speed and our service is meant for business owners. We are Internet Marketing Specialists who can host your website, build it, and give you advice on how to gain new leads to your website. Fast web hosting local to Vancouver, BC that helps your SEO. 86% of our power comes from hydroelectric dams. Hydroelectricity is one of the cleanest energies currently available, as it produces no greenhouse gas emissions, pollutants, or toxic wastes. Our heating and cooling systems are built to take advantage of natural temperatures. No power is used for the cooling of servers; cooling is done by circulating the outside air through the facility by using vents/windows to create drafts and wind tunnels. Additionally, Vancouver is one of the most temperate cities in the world, which allows us to minimize the need for any heating or cooling. We care about your business. 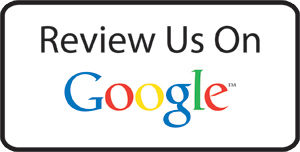 We care about your website. That's why with our hosting security, we notify you if we notice anything out of the ordinary with your website security. 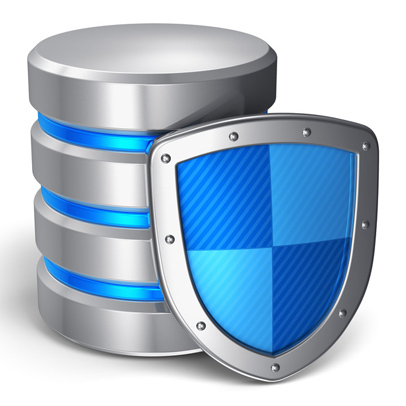 Our enhanced security scanning software lets us know if a malicious file was uploaded into your web hosting account. An automated email would be sent to you in order to let you know that you should do something about your website security before it's too late. If you need a new website or are looking at options for website design, we have affordable options available through our Business Website Builder. Once your website has quality web hosting and is ready for leads, we offer monthly marketing services that include search engine optimization, lead generation, Google AdWords Pay Per Click Advertising, Bing Ads Pay Per Click Advertising, monthly ROI reporting and much more. 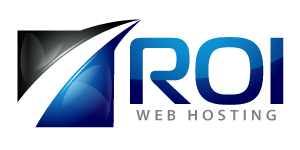 Order your business web hosting package today to get started in maximizing ROI on your web marketing.